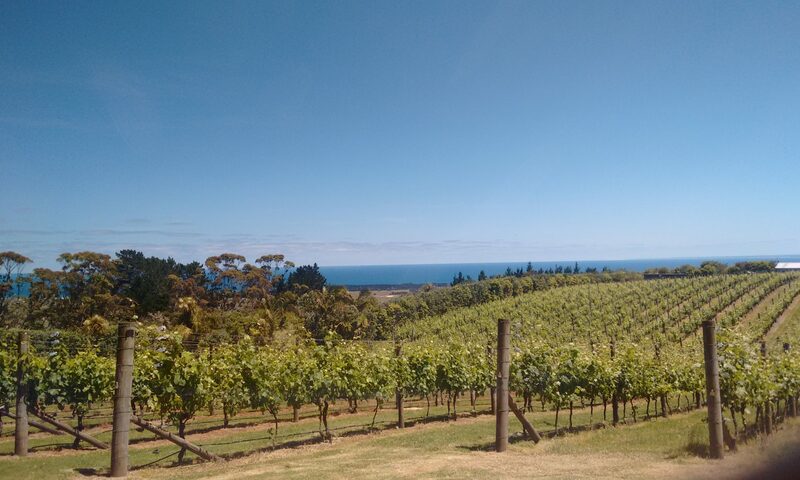 The Waitapu vineyard, which has the benefit of three quite different “terroir” on the property, now produces a range of wines with excellent intensity, flavour and rich colours. Much effort has been put into gaining “Sustainability” status from Wine New Zealand. Waitapu’s delicious range of fine wines can also be purchased direct from the cellar, local wine outlets, restaurants and online from this website. Stylish surroundings, good food, wines and gracious hosting, make Waitapu Estate truly a singularly stunning venue for a wedding in Northland. Photographs in the gardens or with the backdrop of the vineyard or wide expanse of the Tasman Sea makes a Waitapu Estate wedding a truly memorable occasion. Eric is a Marriage Celebrant so is able to perform the wedding, but you are more than welcome to bring your own. For more information about having your function or wedding at Waitapu Estate please contact us. Waitapu comes from the Maori language meaning “Sacred Water” and the family has always taken their guardianship of the property very seriously planting over 80,000 native trees, many raised from seed on the property since the purchase in 2000. The bio-diversity of plants in the vineyard is a very important element of Waitapu Estate diversity which has become home to many New Zealand birds. Eric and Sandra purchased the land and began developing a lifestyle block in 1999. Starting with windbreak of Pittosporums around the boundary of the property. Eric completed a diploma course in Viticulture with the Eastern Institute of technology in Hastings, which was truly a great way to be able to taste a wide range of wines, and learn from the many other students working in the industry on the course, along with gaining knowledge about growing grapes and making wine.